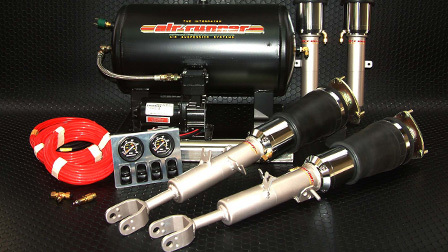 We are proud to announce our new partnership with Air Runner Suspension Systems! 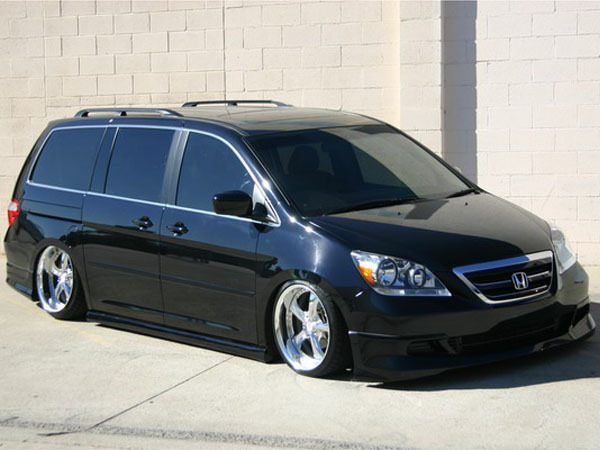 Many people want to lower their Honda Odyssey without sacrificing stock components just in case they want to use them at a later time. Using the Air Runner system, there is no major modifications made to the chassis. This not only makes installation a breeze but also allows you to easily return your vehicle back to stock condition. 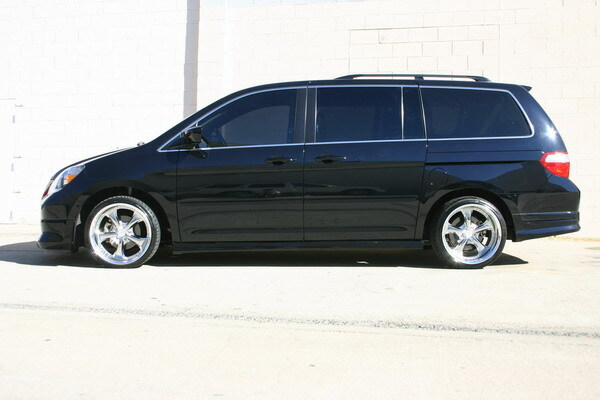 All of our air suspension systems are built to suit each Honda Odyssey. We work with Firestone (which has has 100 years of experience), and Bridgestone (which has 80 years of experience) to build the best air suspension systems in the world. 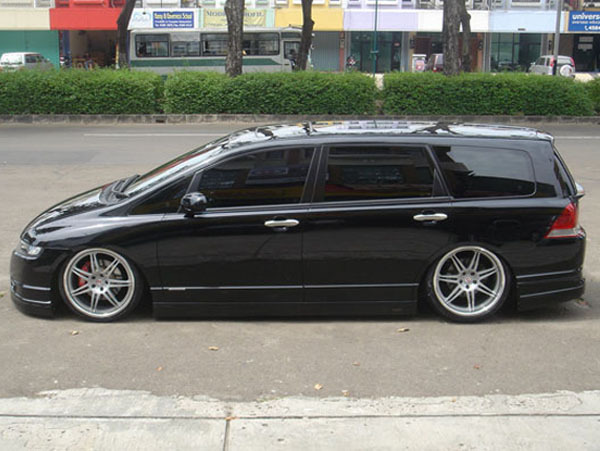 The air suspension we produce can be roughly divided into 2 groups. One is the group of Firestone ACC OEM bellows bags, The 2-ply structured bags have excellent durability and are fitted mainly to MacPherson strut type vehicles. The other is the group of Bridgestone sleeve airbags with the similar structural design as that of LEXUS air suspension and ensures the highest possible riding quality. The sleeve bags are rebuildable and the air bags easily replaced, and are suitable for long-term service. Our system has a basic ride height adjustment of 4-5 inches of travel. 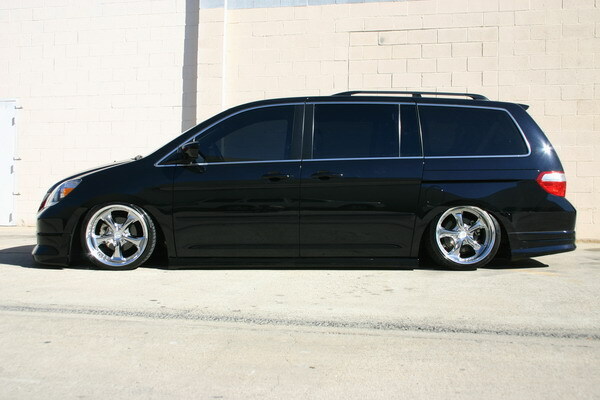 PM us for SALE Pricing on the first 5 Odyssey kits sold!!! WE WILL NOT BE BEAT! Hidden Content - Home for all the ODY Parts! Interested, should I pm you? i have a 2002 EX, what price point are we looking at with shipping to 07643. This will give you some idea. what if you guys are beat by another shops price? I honestly doubt he'll post prices up on the site guys. Most shops don't do that so you can't take thier price and shop it around or because they are selling below what the manufacture allows them to advertize at. I know I wouldn't just because of either situation. Like he said PM him for a price. How much for just bags? I wanna order a kit and an extra set of bags just in case. Please and thank you. Shipped to 58270. Bringing back the dead. I have a 2015 and am interested in this kit. Please PM me if you are still offering it. I want accuride. My biggest question is how high will it raise for clearance. 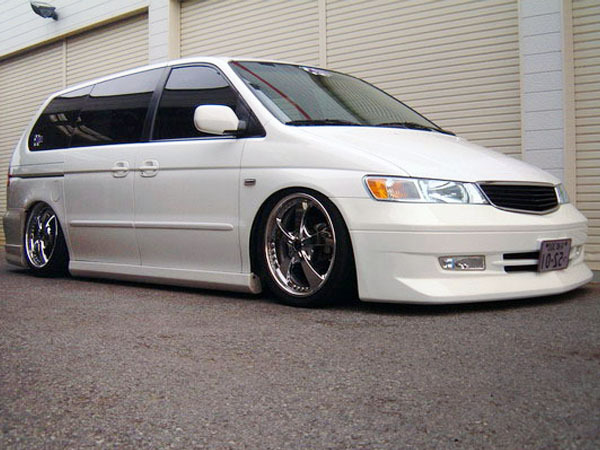 I've owned a few body dropped and bagged rides. 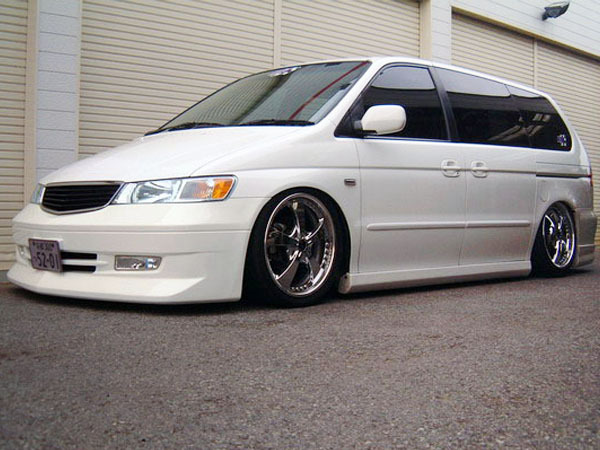 If I don't do it to this 2015 I WILL FOR SURE do it to the next body style. what is the name of the front bumper on the white 2nd gen? 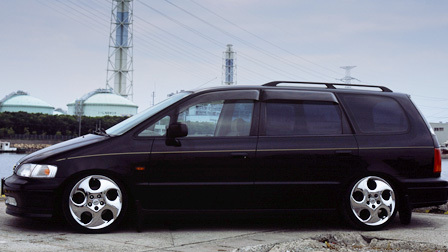 Honda color switch in to be build 2002 GG vans?